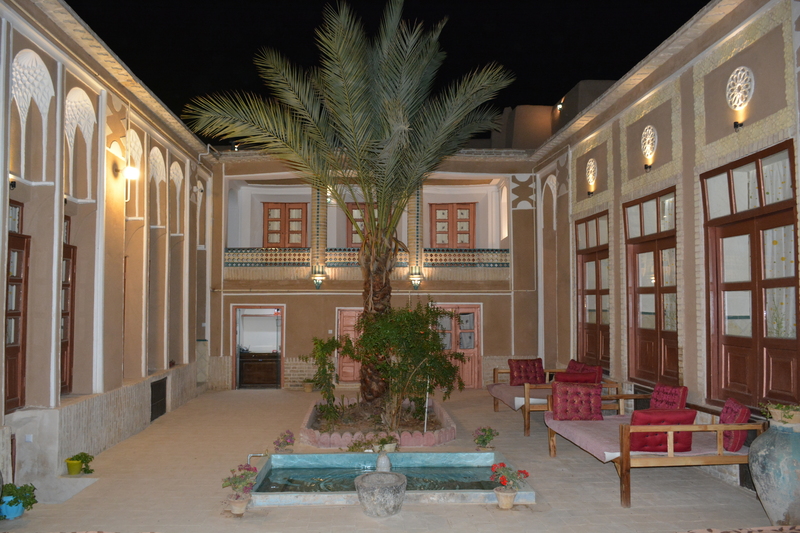 The Tarooneh traditional accommodation (Giveh Chi House) is located in the center of Yazd and in the heart of the historic city. 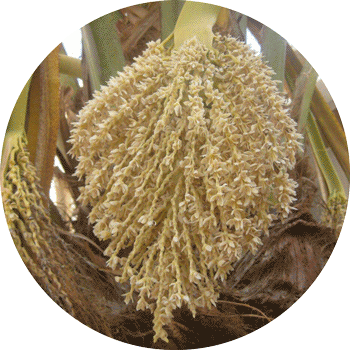 Tarooneh means the palm tree flower in the word. 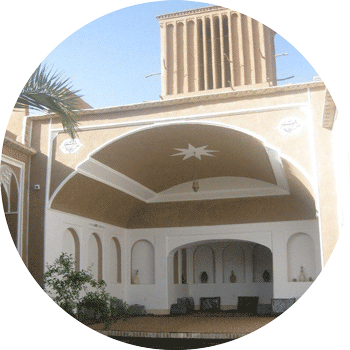 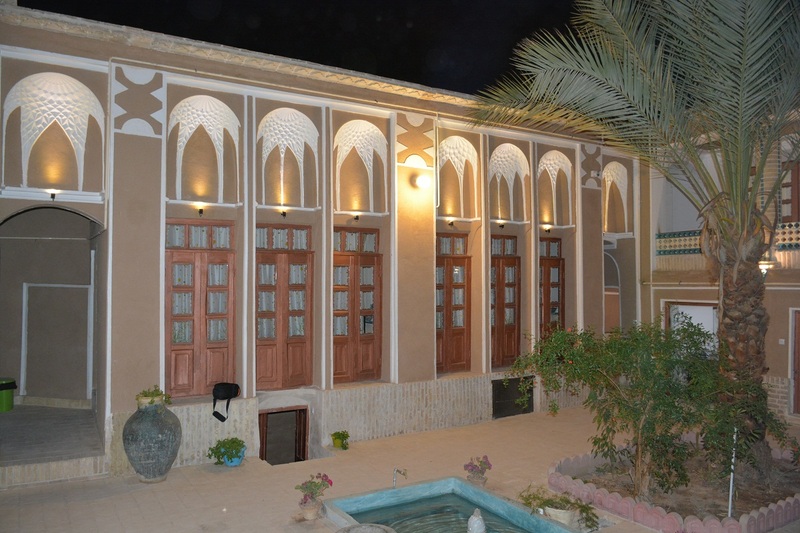 The building dates back to the Zandyeh period, during which time it was restored several times, and finally the first part was restored and rehabilitated in 2018 and used as a habitat residence. 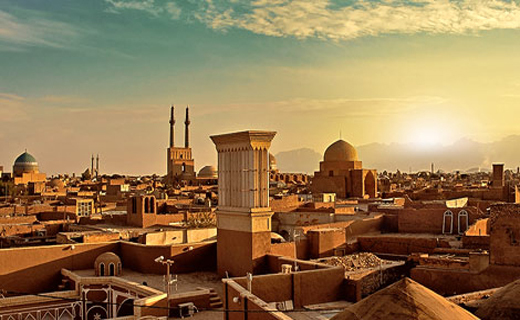 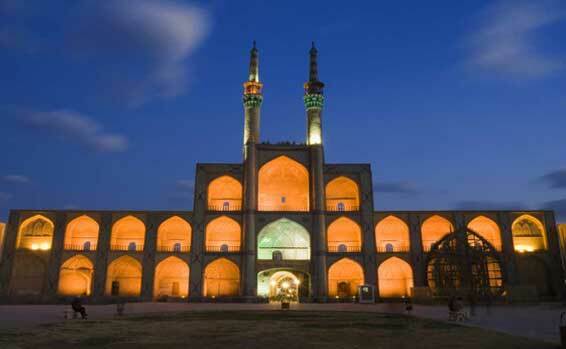 The emirate is in a very good geographical position, its distance from the spectacular places of the city, including the Amir Chaghmaq complex, the Alexander’s Prison, the 12th Imam monument, the Grand Mosque, is about 10 to 20 minutes’ walk. 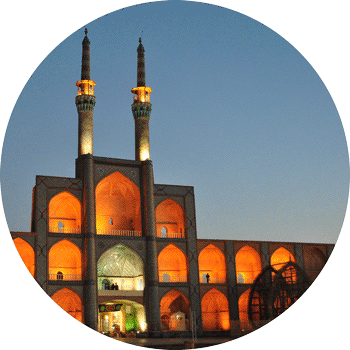 Also, the distance from the main street is only 50 meters, which makes it very easy to access public transport, restaurants and shops. 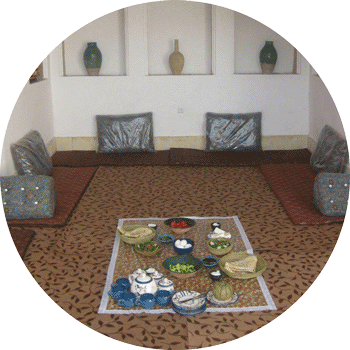 This emirate alone is a museum and it has some spectacular views such as the windpower and the big hall, the Qanat and the hangar, the Well house and the old kitchen. 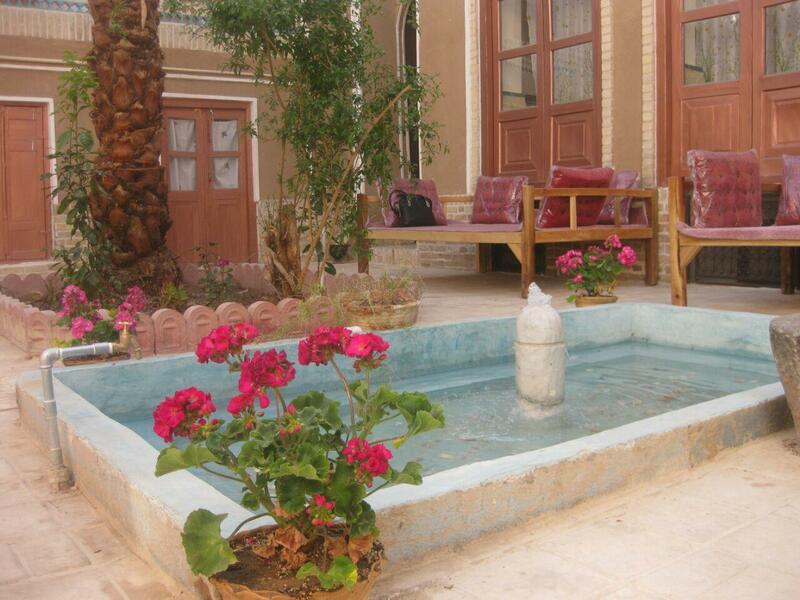 The Tarooneh traditional accommodation, with a nice and beautiful courtyard, brings a pleasure to you along with clean rooms with modern amenities.